As many may incorrectly assume, Koryo Do (KD) was not originated in Korea. We are not saying that there may be other ‘Koryo Do’ systems that may come from other parts of the world but that this system in particular is different from many others. Call it a clarification if you may as we don’t have the exclusive right of the Koryo Do name. 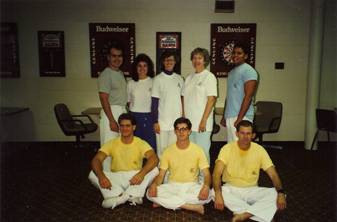 While it took a long time for KD to develop its roots came from Puerto Rico and Grand Master Jose I. Delgado first training under the International Tae Kwon Do Federation (ITF) during the 1970’s. 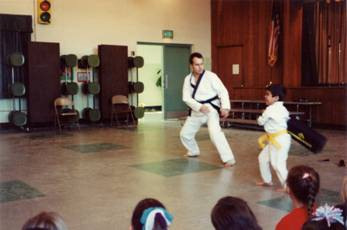 From 1975 to 1979 Grand Master Delgado’s primary instructor was Mr. Antonio Morales. Occasionally he had the opportunity to train with Grand Master Young Il Kong and Grand Master Benny Rivera. 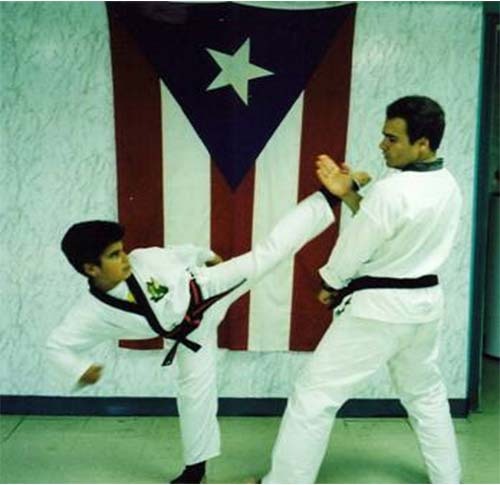 The conditions were perfect to shape a young man’s mind as ITF was fairly new in Puerto Rico and Master Delgado was one of the first students of Mr. Morales. During Grand Master Delgado’s time with the ITF he was part of the full combat competition team and Coach of the Junior team. He also became President of the school and was an active participant in demonstrations and competitions. 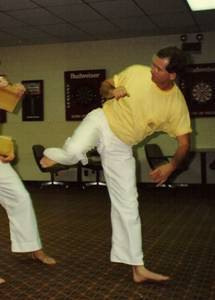 Occasionally he also taught self-defense classes and even had one private student, Jose A. Ramirez. In 1979 Grand Master Delgado’s direct contact with ITF ended as he received a scholarship from the United States Air Force (USAF) to study at the University of Florida, Gainesville. 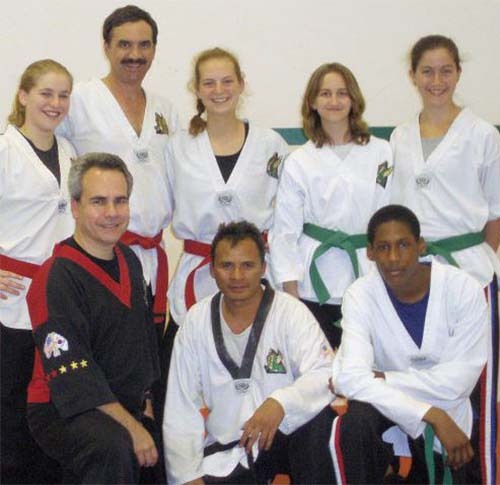 By then the study and practice of martial arts was part of Grand Master Delgado’s life and it wasn’t long, about three weeks, before he organized the first group of students to teach them Tae Kwon Do. 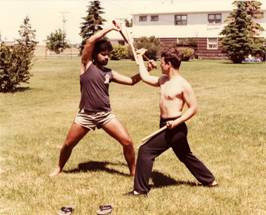 Although unknown to Grand Master Delgado this was also where the concept of Koryo Do started to take shape. In 1982 Grand Master Delgado was commissioned as a 2nd Lieutenant in the USAF. While still active in the martial arts the military lifestyle wouldn’t allow the establishment of a school. 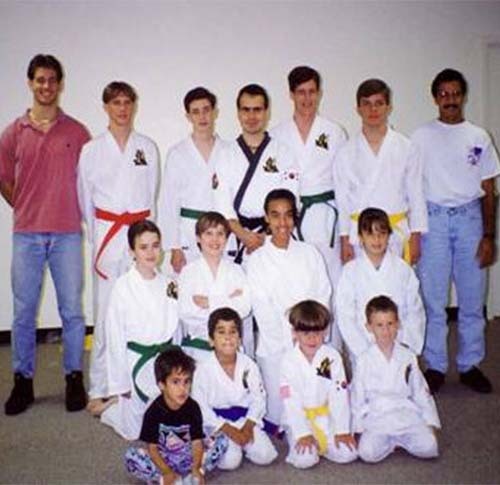 Regardless Grand Master Delgado continued training and at one point in time during this period even enrolled as a student under the American Tae Kwon Do Association (ATA). The ATA experience was a short lived. After the birth of his first son, Jose A. Delgado in the summer of 1986 Grand Master Delgado decided to go back to teaching. This group of students was all kids and met at Grand Master Delgado’s basement a couple of times per week. Another set of assignments limited the teaching opportunities of Grand Master Delgado. On the other hand, this was a time of exploration and growth. Training continued without a formal curriculum or students until his assignment to Warner Robins AFB, Georgia. It was in this base that Grand Master Delgado met Mr. James L. Bailey whose influenced in the creation of the KD system cannot be underestimated. Initially Grand Master Delgado was assisted by Mr. Dominick Ortiz who had the dual role of Assistant Instructor and senior student. Also at the time Grand Master Delgado was content with the use of t-shirts as part of the uniform. For simplicity’s sake the color of the t-shirt served as rank designation. 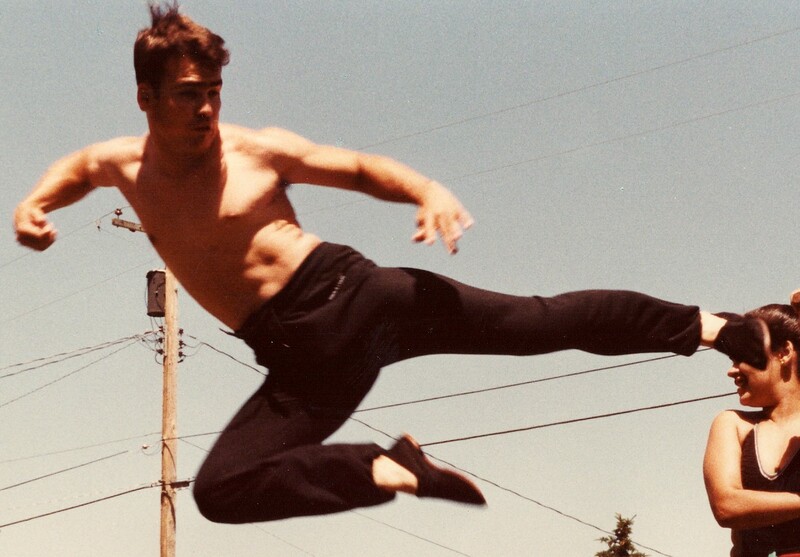 Again Mr. Bailey’s influenced became the key factor in the change from t-shirts and white pants to full Tae Kwon Do Uniforms and belts. The initial school location was Grand Master Delgado’s garage with occasional activities at the base and local organizations. The school grew from one adult class to one adult and one children class. Still demand got to the point that Grand Master Delgado had to start a waiting list for potential students. Eventually it was decided to move the school to a local church. This move accommodated more students but it was short lived as Grand Master Delgado’s military career responsibilities relocated him to Arizona. This tour of duty was somewhat more challenging and required constant travelling for which a school could not be opened in Arizona. Finally in May 1995 Grand Master Delgado moved to St. Augustine, Florida. Within a matter of weeks the school opened its doors and shortly thereafter, thanks to the assistance of Ms. Wilma Rosado there was a brand new group of students ready to learn. 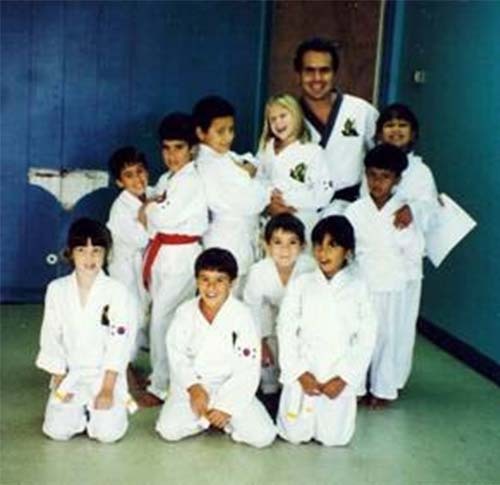 In Feb 1996, Grand Master Delgado promoted his first black belt, Jose A. Delgado. Since then the school has promoted a total of 15 black belts. All of them different but in a way similar.